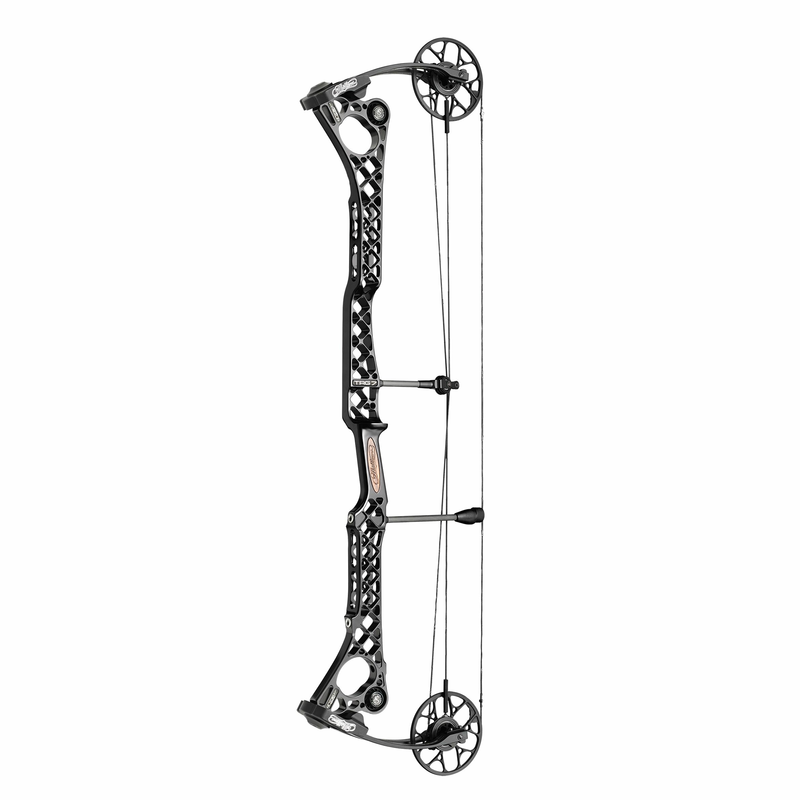 The TRG 7 with NO CAM ST technology equates to one of the most accurate, stable and balanced bows ever. The NO CAM system delivers a new level of smooth, all while transferring the most amount of energy into the arrow possible. 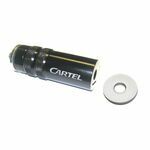 The NO CAM technology utilises two circular wheels allowing the nock to remain level and straight throughout the entire draw process. The NO CAM ST technology eliminates timing issues and ensures a synchronised and balanced shooting system. The extra-long low reflex design of the riser on the TRG series is super stiff with all new cut-outs for added strength and stability which kill any residual vibration after the shot. Now updated with the popular Focus Grip InLine which comes standard for the most stable, torque-free, shooting experience, a synthetic rubber grip option made to keep pressure concentrated on the centre of the grip and to minimise hand torque. 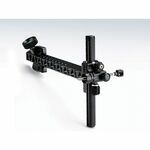 The Focus Grip can also be purchased separately. Extra short limbs, RockMods to provide a solid back wall and twin tuned Harmonic Stabilisers are the icing on the cake to this gold medal winning machine! 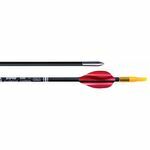 With two let off options of either 65% or 75% and a draw length range of 26 to 31 inches in half inch increments, long draw archers have the perfect bow to suit your needs.